In Reply.—Child sexual abuse can present initially with a broad variety of physical signs and psychosomatic and behavioral symptoms. 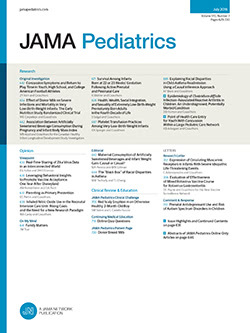 Chief complaints involving the genitourinary tract are common among children with "masked presentations" of sexual abuse.1,2 Although many signs and symptoms can be associated with sexual abuse, few have the specificity and predictive value to provide a high degree of suspicion of sexual abuse. Dr Mehl is correct that our study design does not allow determination of the risk of sexual abuse among children with UTIs, and we were careful not to draw any such conclusions that would go beyond our data.